See more objects with the tag white plastic. See more objects with the color lightgrey dimgrey darkslategrey or see all the colors for this object. 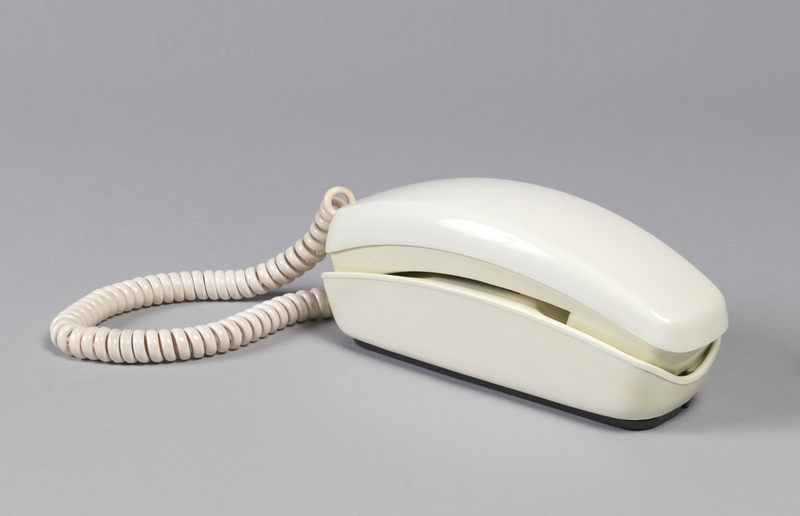 This is a Telephone. 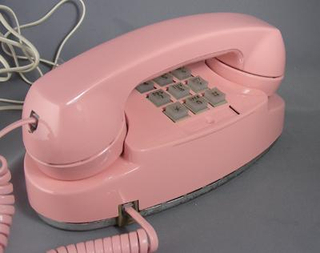 It was designed by Henry Dreyfuss and Donald M. Genaro and manufactured by Western Electric Manufacturing Company and made for Bell Telephone Company and firm: Henry Dreyfuss Associates. It is dated 1965 and we acquired it in 1991. Its medium is molded plastic, electronic components. It is a part of the Product Design and Decorative Arts department. This object was donated by Henry Dreyfuss Associates. It is credited Gift of Henry Dreyfuss Associates.